All AFP audio interviews below are in chronological order from the present and can be listened to directly through your browser or can be downloaded in MP3 format. Hotel Too Scared to Host Confab? ‘Jonestown’ 40 Years Later: Was Peoples Temple an Intel Op Gone Bad? And Washington Is Worried About Russian Trolls? Were JFK, RFK, MLK Killings Linked? Was Prominent Journalist a Target? 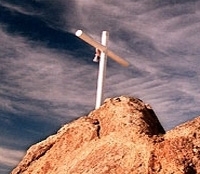 AUDIO INTERVIEW & ARTICLE: Are We Experiencing The End Game? 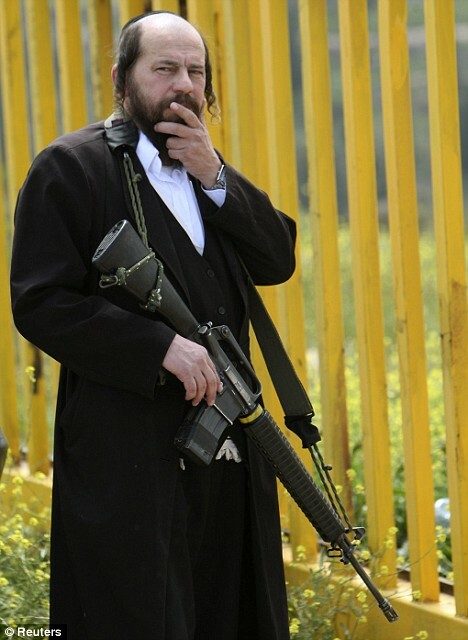 AUDIO INTERVIEWS & ARTICLE: It’s Yom Kippur! Let the Chicken Torture and Slaughter Begin! AUDIO INTERVIEW & ARTICLE: Free Speech Activist Denied Entry Into U.S. AUDIO INTERVIEW: Have We Lost Our Constitutional Republic? AUDIO INTERVIEW & ARTICLE: U.S. the New South Africa? AUDIO INTERVIEW: What’s Behind Oil’s Decline? 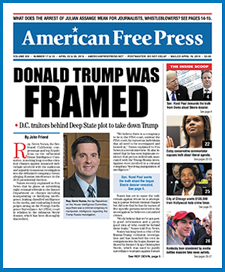 AUDIO INTERVIEW & ARTICLES: Sheriffs, “Sick and Tired” of Obama, March on D.C.
AFP AUDIO INTERVIEW & ARTICLE: Sheriff Mack Does D.C.
AFP AUDIO INTERVIEW & ARTICLE: War With Iran Imminent? AFP AUDIO INTERVIEW: Can Water Cure Anything? 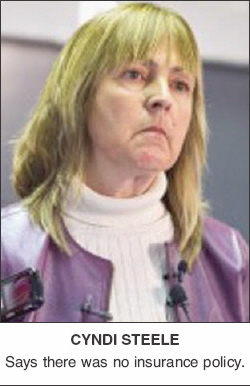 AFP AUDIO INTERVIEW: Has AFP ‘Dropped the Ball’ on Sandy Hook? AFP AUDIO INTERVIEW & ARTICLE: Criminals Beware! We’re Armed and Trained! AFP AUDIO INTERVIEW: 1st Book on Sandy Hook! AFP AUDIO INTERVIEW: Are You Prepared For EMP? 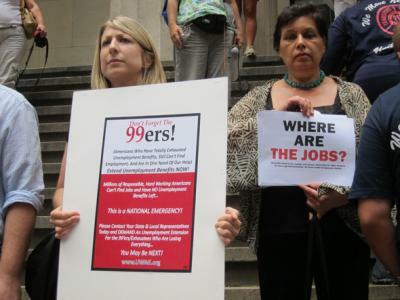 AFP AUDIO INTERVIEW & ARTICLE: Help Audit the Fed, Now! AFP AUDIO INTERVIEW: EMP on Capitol Hill, Act Now! AFP AUDIO INTERVIEW: Can Marijuana Cure Cancer? AFP AUDIO INTERVIEW: Global Warming a Scientific Hoax? 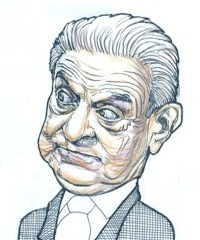 AFP AUDIO INTERVIEW: Tucker & Anderson Live at Bilderberg 2012 in Chantilly, Va.
AFP AUDIO INTERVIEW: Holocaust Hoax Exposed! AFP AUDIO INTERVIEW: Yo Dawg, Cameras Don’t Do Squat! AFP AUDIO INTERVIEW: Does The Media Cause Racism, Or Does It Simply Report It? AFP AUDIO INTERVIEW: Activism 2.0—Lemonade, Anyone? AFP AUDIO INTERVIEW: EMP Attack on the Horizon? 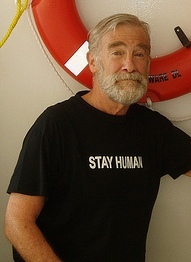 WHAT’S A FORMER CIA ANALYST DOING ON BOARD ONE OF THE SHIPS OF FREEDOM FLOTILLA 2? AFP interviews Ray McGovern, a passenger on The Audacity of Hope, one of the ships that tried to leave Athens to sail to Gaza to break the illegal Israeli siege. 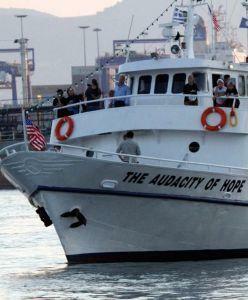 WILL ANY OF THE SHIPS OF GAZA FLOTILLA 2 BE ALLOWED TO LEAVE THE GREEK PORT OF ATHENS TO BREAK THE SEIGE OF GAZA? AFP interviews Medea Benjamin, a passenger on The Audacity of Hope, one of the ships trying to leave Athens to sail to Gaza to break the illegal Israeli siege. 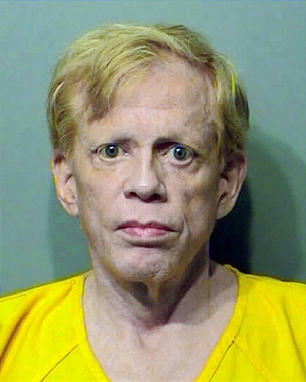 AFP interviews framed First Amendment attorney Edgar Steele from prison, his first interview after his conviction. NOW’S YOUR CHANCE TO SUPPORT FREEDOM! 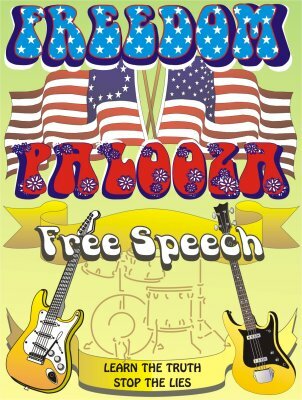 AFPinterviews the lead singer of the patriot rock band, PokerFace, who discusses this weekend’s freedom festival, Freedompalooza. 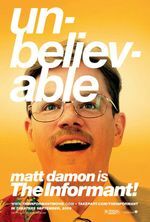 EVER SEE THIS BILLBOARD DRIVING AROUND DOWNTOWN SEATTLE? 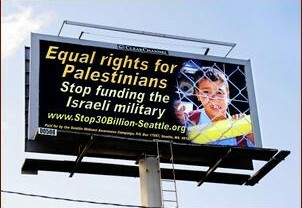 AFP interviews the spokesperson of the group behind the human rights billboards and bus ads that were scheduled to appear in Seattle, until Jewish groups protested. 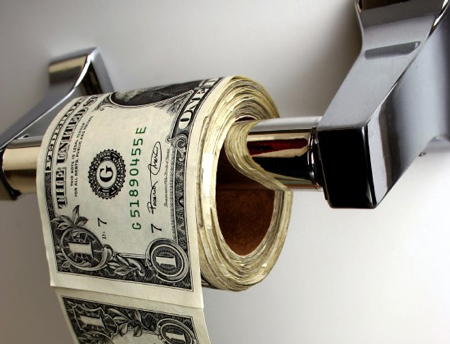 WHAT MAIN FACTOR DETERMINES HUGE GAINS IN THE STOCK MARKET? 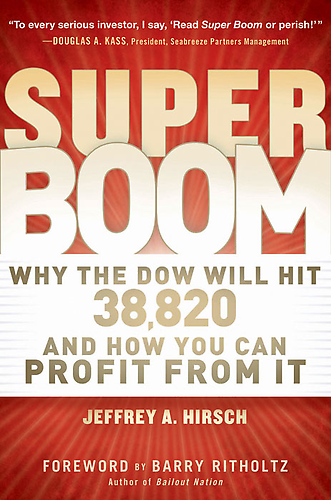 AFP interviews the author of a book that predicts a coming boom in the stock market, and shows that without war, there could be no boom. DID LINCOLN DISCARD HIS RACIAL PREJUDICES AFTER THE EMANCIPATION PROCLAMATION AS POPULAR OPINION SUGGESTS? 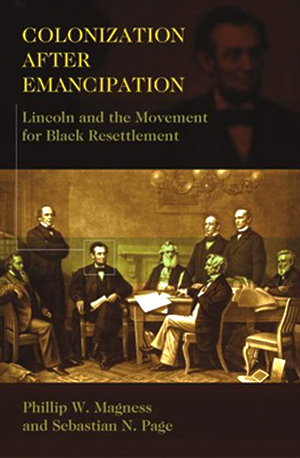 AFP interviews the co-authors of the book Colonization After Emancipation, which details President Lincoln’s hidden desire to reduce the black population of America. 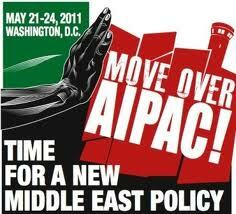 AFP interviews the main organizer of Move Over AIPAC!, who discusses the upcoming conference in Washington, D.C., designed to loosen the stranglehold AIPAC has on the U.S. Congress. EVER WONDER WHY THE MAINSTREAM MEDIA WOULD WANT TO PORTRAY THIS MAN AS AN EXTREMIST? 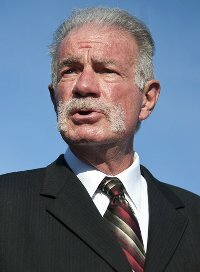 AFP interviews the Pastor Terry Jones, who discusses Koran burning, the new organization he founded called Stand Up America Now!, and the mainstreammedia’s censorship of his views. AFP interviews the founder of If Americans Knew, who decries the Israeli-centrism of the US mainstream media. DO YOU REALLY THINK YOU KNOW ANYTHING ABOUT THE DETAILS OF THE HIGHEST PROFILE MURDERS OF THE 20TH CENTURY? 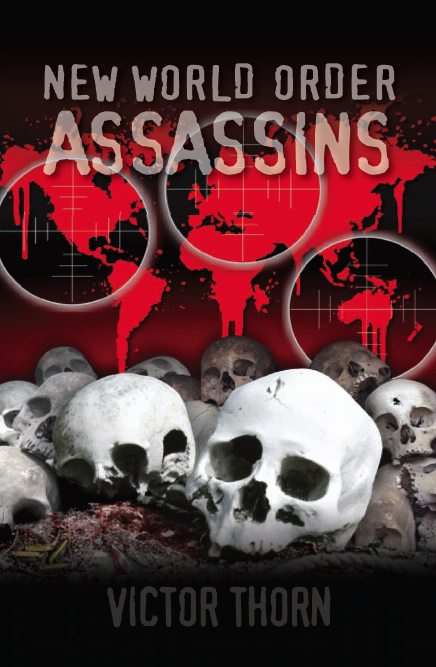 AFPinterviews internationally acclaimed conspiracy expertand AFP correspondent Victor Thorn, onhis new book, New World Order Assassins. EVER HEAR OF THE INSTITUTE FOR NEW ECONOMIC THINKING? CAN YOU SAY ‘NEW WORLD ORDER’? 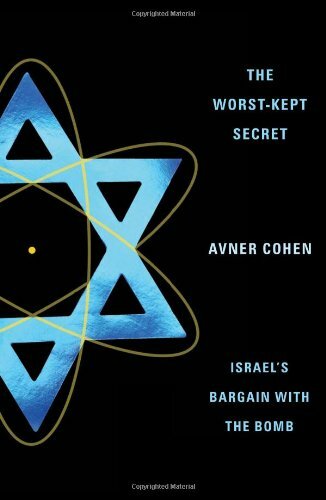 AFP interviews internationally acclaimed expert on Israel’s nuclear program, Dr. Avner Cohen, on his new book, The Worst Kept Secret: Israel’s Bargain with the Bomb. ASSAULTED RIGHT IN FRONT OF HER. 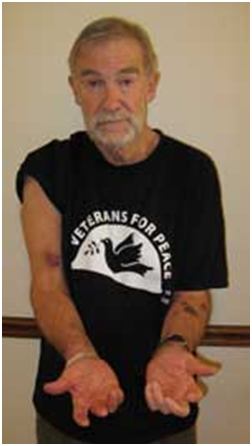 Dave Gahary interviews 27-year CIA veteran Ray McGovern, who recounts how he was beaten by security guards at a Hillary Clinton speech, for standing in silent protest, as she looked on. 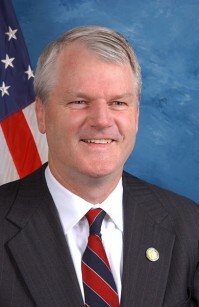 Dave Gahary interviews South Carolina State Senator Lee Bright on his plans to be prepared for the coming collapse of the Federal Reserve. STILL TRUST THE MAINSTREAM CORPORATE MEDIA? Dave Gahary interviews the director of Project Censored, who discusses the top 25 censored stories of ’09 & ’10. Dave Gahary interviews Cyndi Steele, wife of jailed First Amendment attorney, Edgar Steele, on updates of the case. HELP CYNDI STEELE GET HER HUSBAND OUT OF JAIL. Dave Gahary interviews Cyndi Steele, wife of jailed First Amendment attorney, Edgar Steele. IS MANMADE GLOBAL WARMING REAL, OR IS IT THE BIGGEST SCIENTIFIC FRAUD EVER? 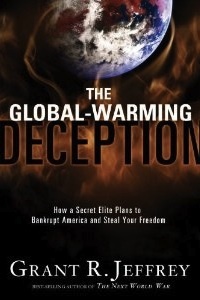 Dave Gahary interviews Grant R. Jeffrey, author of the bestseller expose, The Global Warming Deception: How a Secret Elite Plans to Bankrupt America and Steal Your Freedom. IS VISUALIZING WORLD PEACE A RIDICULOUS QUEST, OR IS IT SOMETHING WITHIN OUR GRASP? 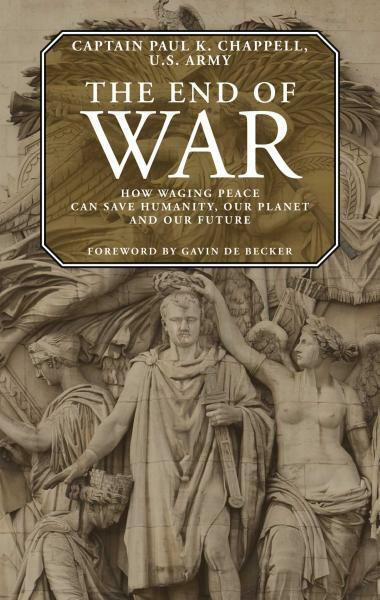 Dave Gahary interviews the the author of the book, The End of War. REMEMBER VICTORY GARDENS DURING WORLD WARS 1 & 2? 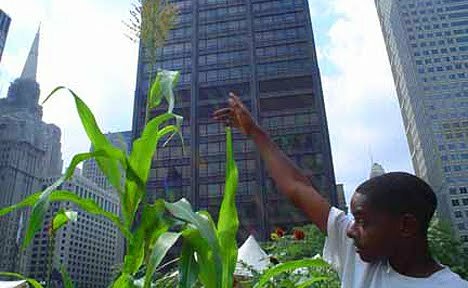 Dave Gahary interviews the founder of Urban Farming, Taja Sevelle. DROUGHTS, FLOODS, & NO MORE LAND TO FARM ON, ARE THE CULPRITS BEHIND SURGING COMMODITY PRICES. 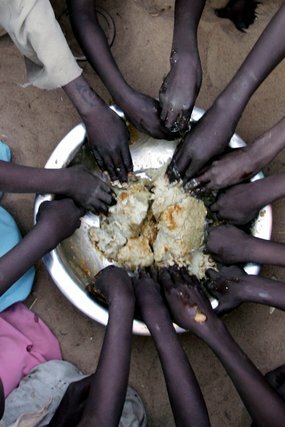 BUT UNLIKE THE SHORT-LIVED 2008 RISE IN PRICES, THIS FOOD CRISIS IS SET TO LINGER. Dave Gahary interviews a U.S. wheat expert on rising food prices and why food riots worldwide are a coming trend. 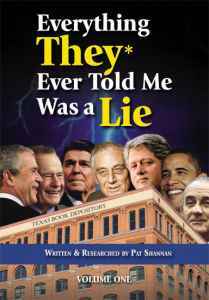 Dave Gahary interviews AFP correspondent Pat Shannan on his 7th book, Everything They* Ever Told Me Was a Lie. 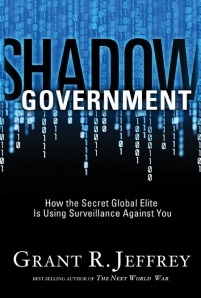 Dave Gahary interviews best-selling author Grant R. Jeffrey, one of the world’s leading teachers on Bible prophecy, who details how the secret global elite is using surveillance against you. 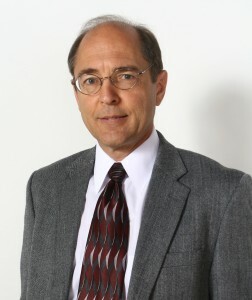 Dave Gahary interviews the spokesperson for the Thomas More Law Center, who discusses the ongoing assault on Christianity by Jews, Muslims, & atheists. YET THE MAINSTREAM MEDIA KEEPS TELLING US THE ECONOMY’S RECOVERING! 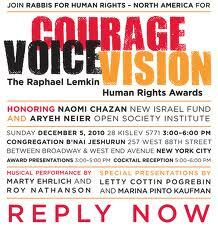 JOIN THE FIGHT AGAINST ISRAELI HUMAN RIGHTS VIOLATIONS! Dave Gahary interviews Rabbi Sue Levi Elwell about the Rabbis for Human Rights conference, where such topics as Palestinian suffering, human trafficking in Israel & U.S. torture policies are discussed. Dave Gahary interviews Nate Barker, the president of the Texas Tech chapter of Students for Concealed Carry on Campus, who explains why the organization is in favor of allowing concealed weapons on college campuses. THE COUNCIL FOR THE NATIONAL INTEREST IS THE ANTI-AIPAC, WITHOUT ALL THE FROTH. THIS PRO-AMERICAN ORGANIZATION NEEDS YOUR HELP. Dave Gahary interviews Phil Giraldi, Executive Director of the Council for the National Interest, a non-profit, non-partisan organization that advocates for Middle East policies that serve the national interest. 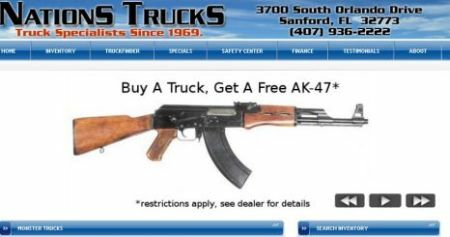 Dave Gahary interviews Nick Ginetta, general sales manager of Nations Trucks, a Florida used truck dealership running a promotion that’s causing quite a stir: Buy a Truck, Get a Free AK-47. 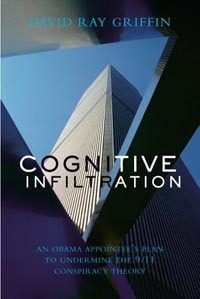 WHY ARE ALMOST 1500 ARCHITECTS & ENGINEERS, WHO HAVE SIGNED A PETITION DEMANDING AN INDEPENDENT INVESTIGATION OF THE DESTRUCTION OF THE WTC BUILDINGS, NOT BUYING THE U.S. GOVERNMENT’S CONSPIRACY THEORY ABOUT HOW THEY FELL THAT DAY? 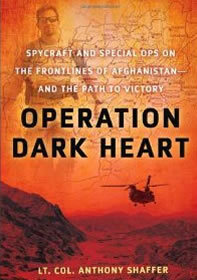 Dave Gahary interviews Lt. Col. Anthony Shaffer about his new book Operation Dark Heart. 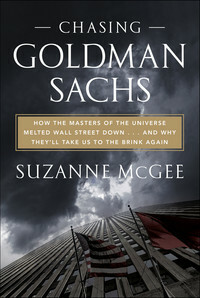 Dave Gahary interviews Suzanne McGee, the author of Chasing Goldman Sachs, who details the evolution of Wall Street’s investment banks and explains why another Wall Street-engineered financial collapse is imminent. 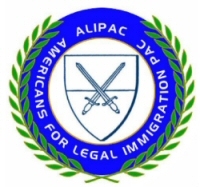 Dave Gahary interviews William Gheen, the President and founder of Americans for Legal Immigration Political Action Committee (ALIPAC), who reveals the culprits behind the push to give illegal aliens amnesty and the Congressional and Senatorial candidates who are fighting this and have been endorsed by ALIPAC. DaveGahary interviews ZahraBilloo, attorney & Executive Director of the Council on American-Islamic Relations(CAIR), who discusses how events unfoldedafter her client, a 20-year-old Muslim student, found a GPS device planted under his car by the FBI during an oil change. 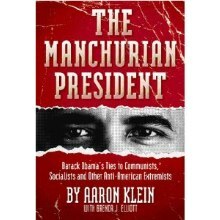 Dave Gahary interviews Brenda Elliot, the co-author of The Manchurian President, Barack Obama’s Ties to Communists, Socialists and Other Anti-American Extremists. 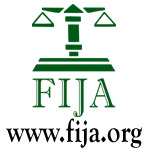 Dave Gahary interviewsIlo Jones, the Executive Director of the Fully Informed Jury Association, an organization committed to ensuring prospective jurors know their rights & responsibilities, based on historical precedent. 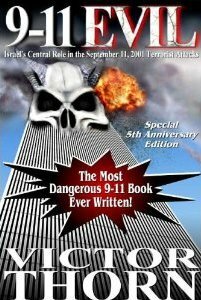 Dave Gahary interviews AFP correspondent Victor Thorn on his book, 9-11 Evil: Israel’s Central Role in the September 11, 2001 Terrorist Attacks, which clearly shows that 9/11 was an Israeli false-flag operation. 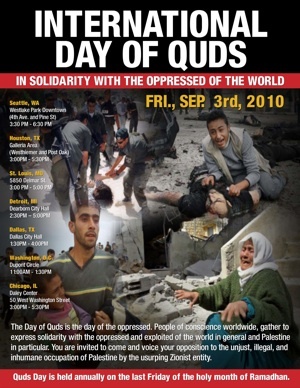 Dave Gahary interviews Faheem Darab, one of the organizers of Al Quds Day, a day of solidarity with the oppressed Palestinians in their struggle against the Zionist-Apartheid system of Israel. Events around the United States are scheduled for Friday, Sept. 3. Click here to find the location of a rally near you. 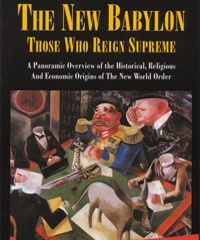 Dave Gahary interviews AFP correspondent Michael Collins Piper, author of such best-sellers as Final Judgment, The New Jerusalem, The Golem, The Judas Goats, Target: Traficant, Dirty Secrets—on his latest book, The New Babylon: Those Who Reign Supreme, which details the historical, religious and economic origins of the New World Order. 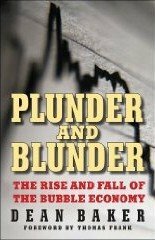 Dave Gahary interviews Dean Baker, co-director of the Center for Economic and Policy Research in Washington, D.C., and author of Plunder and Blunder, a book detailing the rise and fall of the stock and housing bubbles. 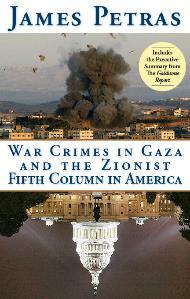 DR. JAMES PETRAS ON ISRAEL & ITS FIFTH COLUMN IN THE U.S.
War Crimes in Gaza and the Zionist Fifth Column in America. 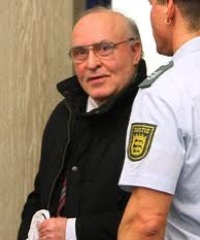 Dave Gahary interviews Ernst Zundel, who was arrested in the U.S., deported to Canada and eventually extradited to Germany, where he was convicted of thought crimes. 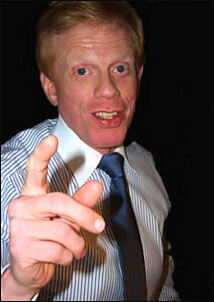 Today, Zundel is free from prison. In this two-hour-long discussion, Zundel relates the insanity of prosecuting people for their thoughts. 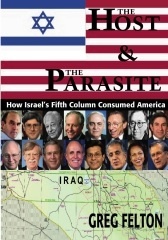 Dave Gahary interviews the prolific author Greg Felton about his book, The Host and the Parasite, which documents the unhealthy relationship between the United States and Israel. 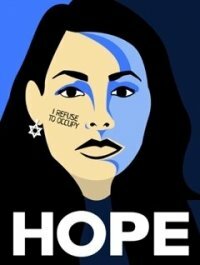 Dave Gahary interviews Rebecca Vilkomerson, National Director of Jewish Voice for Peace to discuss divesting from companies that profit from the continuing occupation of Palestine. Sign the petition to show your support here. 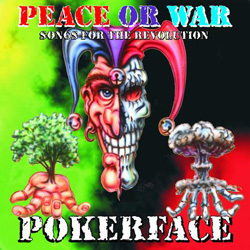 Dave Gahary interviews Paul Topete, leader of the popular, pro-American, populist rock band, PokerFace, to discuss the recent targeting of the band by the ADL. 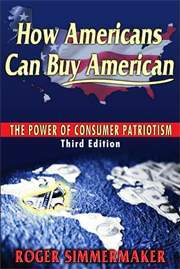 Dave Gahary interviews Roger Simmermaker, the author of How to Buy American. Dave Gahary interviews author Victor Thorn on his latest book, Frontman: Obama’s Darkest Secrets Revealed in which Thorn explains how the president is being used as a tool by the globalists in their pursuit of power. 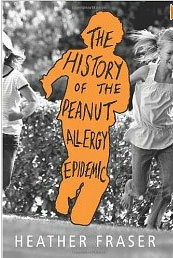 Dave Gahary interviews Heather Fraser, author of The History of the Peanut Allergy Epidemic, which lays the culprits bare, and points the finger at what is responsible for the rise of peanut allergy in children. Dave Gahary interviews Cindy and Craig Corrie, the parents of Rachel Corrie, the Washington state activist who was crushed to death in 2003 by a massive bulldozer operated by an Israeli soldier. The Corries provide the latest information on their lawsuit against the Israeli government, along with some shocking details in their fight to get justice for their daughter. 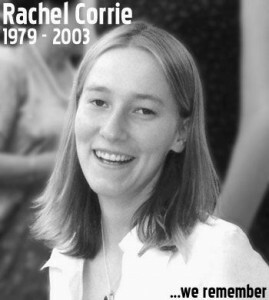 See the Rachel Corrie Foundation for more information. Dave Gahary interviews Dr. Andrew Wakefield, the doctor who has been vilified and ostracized by the medical establishment for his landmark study on the link between autism and vaccines. 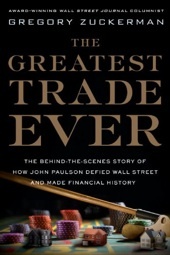 Dave Gahary interviews Gregory Zuckerman, author of The Greatest Trade Ever, which documents the incredible story of some of the traders who bet against the housing market in an effort to capitalize on what they felt was a bubble. for a reason why so many bees are dying. 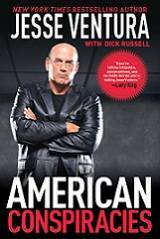 Dave Gahary interviews Jesse Ventura, the popular former independent governor, about his new book, American Conspiraciesand other projects. Find out why no mainstream media outlet offered to review his book on the greatest conspiracies in the United States. Dave Gahary interviews former Archer Daniels Midland executive Mark Whitacre, who had the courage to blow the whistle on ADM, exposing a massive international price-fixing conspiracy. 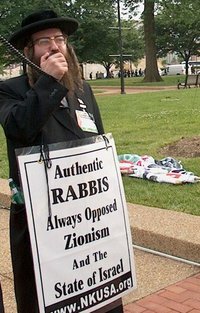 Dave Gahary interviews the popular anti-Zionist Rabbi Weiss from the organization Neturei Karta. Dave Gahary interviews Rep. Brian Baird(D-Wa. ), who is retiring this year, as he speaks of his tour of the Holy Land, including the bombed-out remains of Gaza following Israel’s Operation Cast Lead. Dave Gahary interviews Israeli activist, musician and journalist Gilad Atzmon, who is currently living in England. 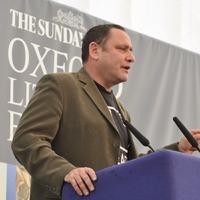 Atzmon provides a wealth of information on Israel and the drive for war with Iran.